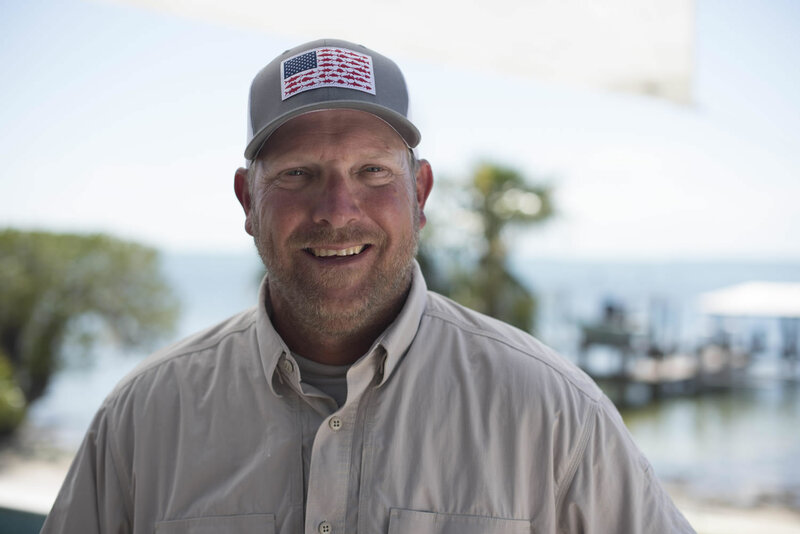 Captain Lain Goodwin of Dirty Waters Charters teams up with Captain George Clark Jr. of Rodeo Charters in the Discovery Channel TV series, The Fish Guyz. Their laid-back, engaging personalities are what makes them the successful team in television and broadcast productions. The Fish Guyz TV delivers the best in relaxed, fun and educational fishing entertainment. The Fish Guyz have over 15 years of experience in outdoor television and radio productions, 30+ years of experience as fishing guides, and 60+ years as recreational and commercial fisherman. 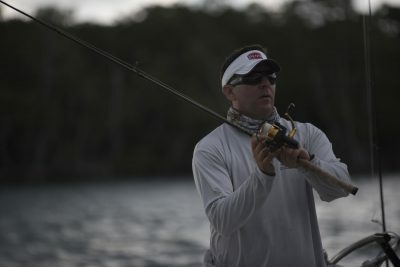 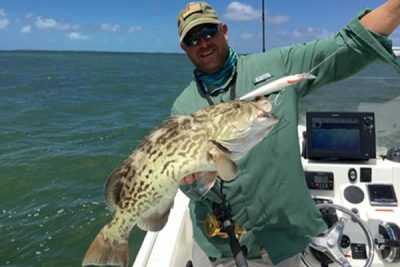 Their proven fishing pedigrees include tournament victories and thousands of successful fishing charters. 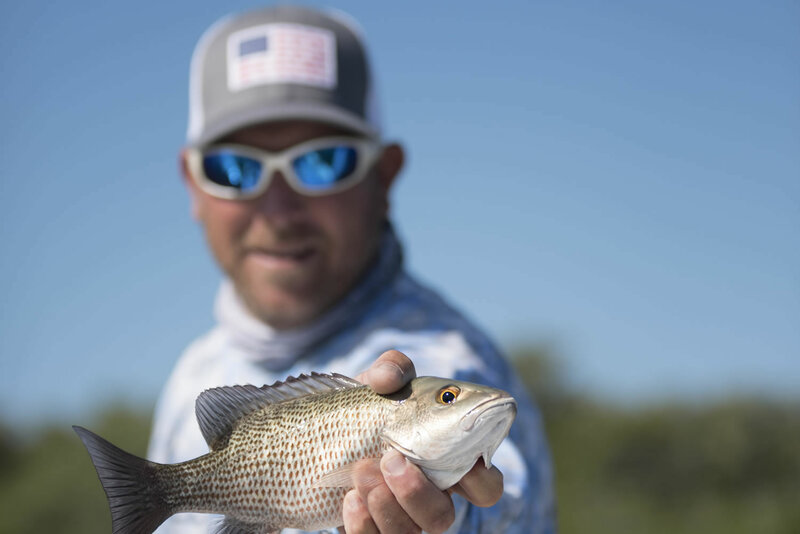 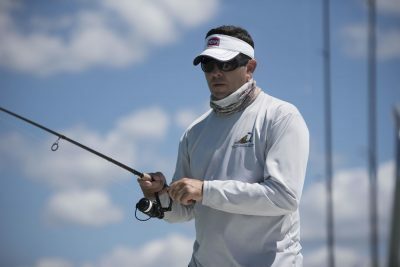 The Fish Guyz believe that it is part of their responsibility as high-profile anglers to educate and preserve our rights to fish for current and future generations. 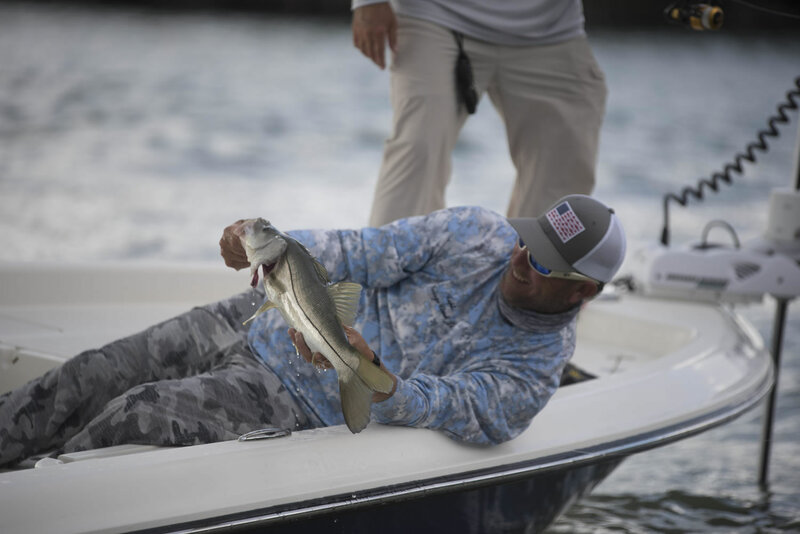 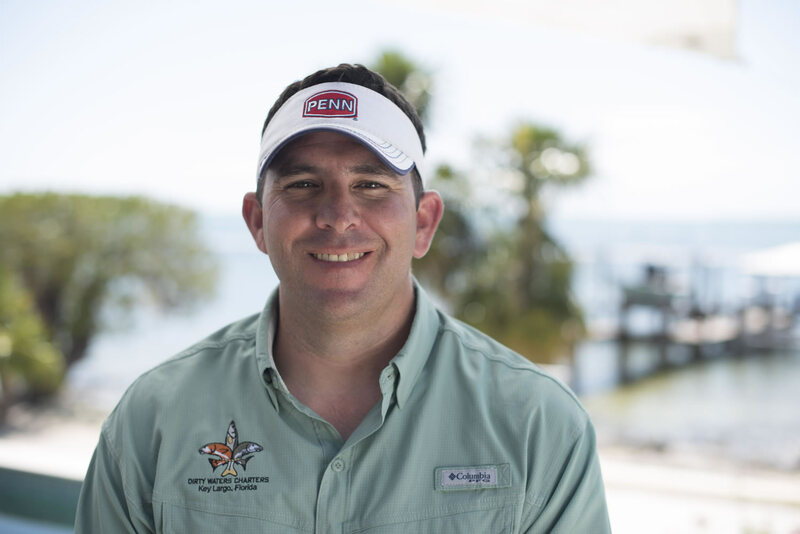 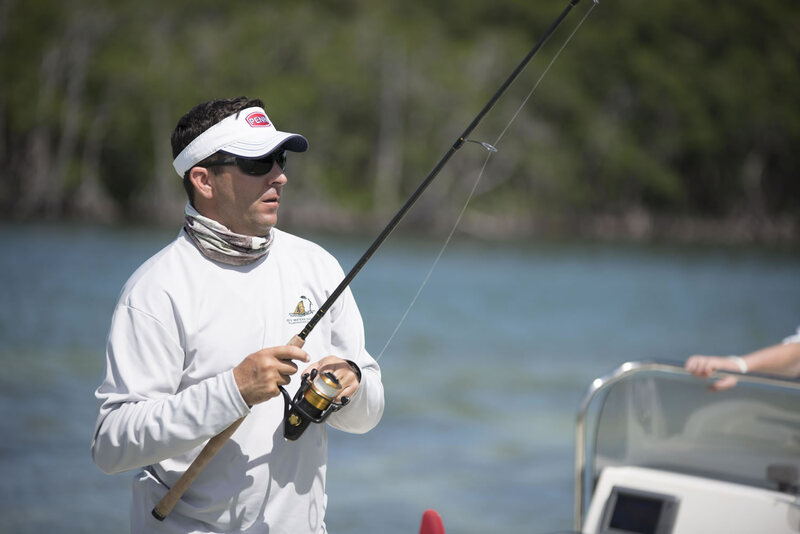 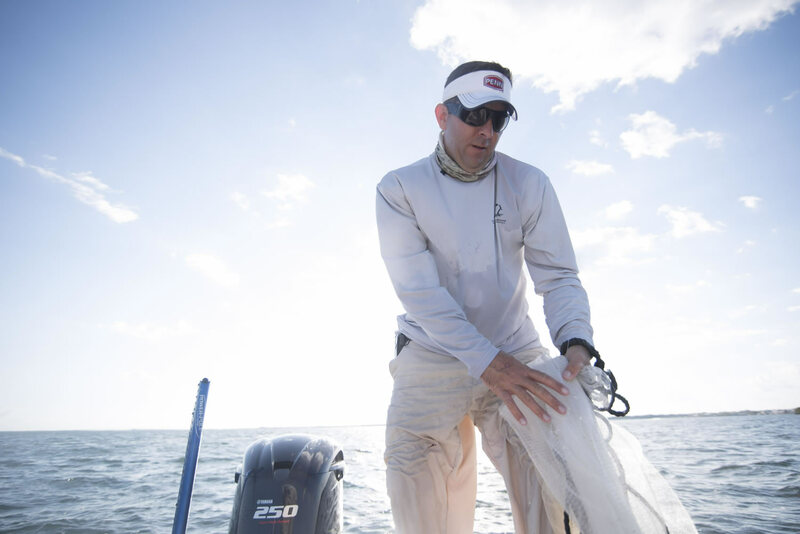 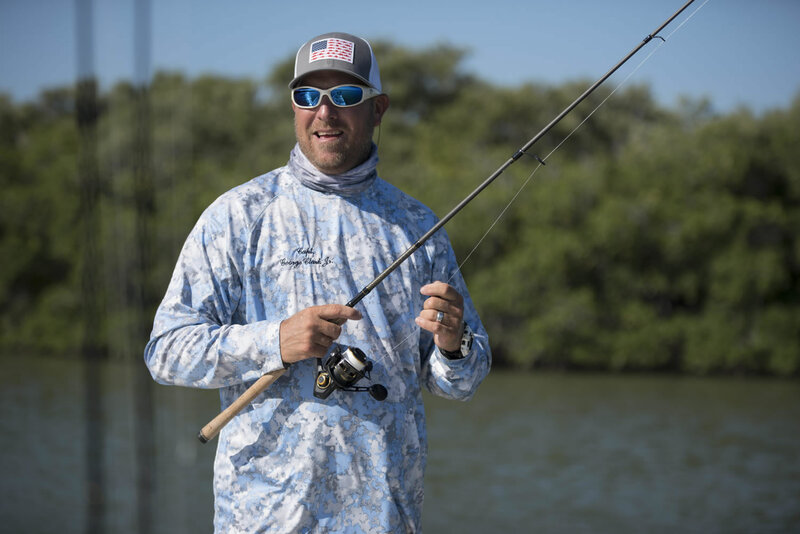 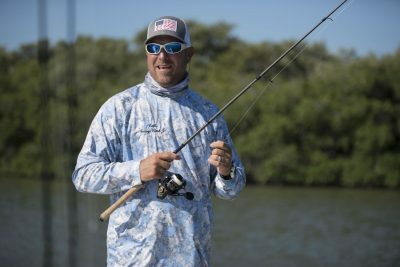 The Fish Guyz are an integral part of protecting angler’s rights to access and fish in the marine protected areas surrounding South Florida, including Everglades National Park, Biscayne National Park, and the Florida Keys National Marine Sanctuary.